dance.net - grab a bargain (10242325) - Read article: Ballet, Jazz, Modern, Hip Hop, Tap, Irish, Disco, Twirling, Cheer: Photos, Chat, Games, Jobs, Events! 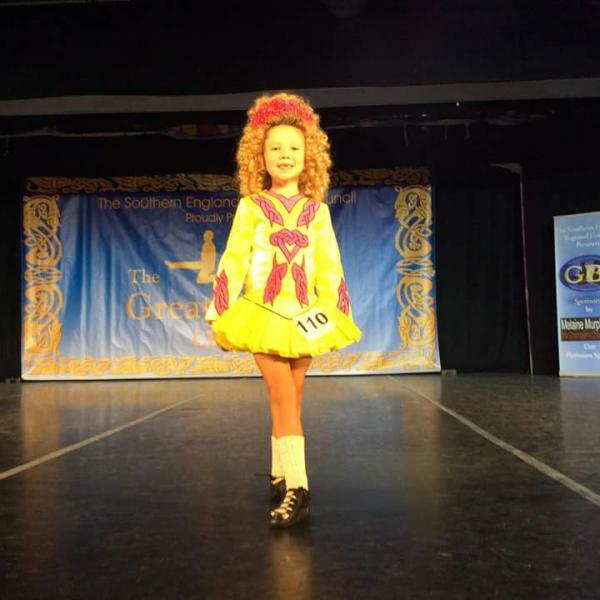 I love the Irish Dance costumes. So pretty and glamourous. And the curls! Lovely.